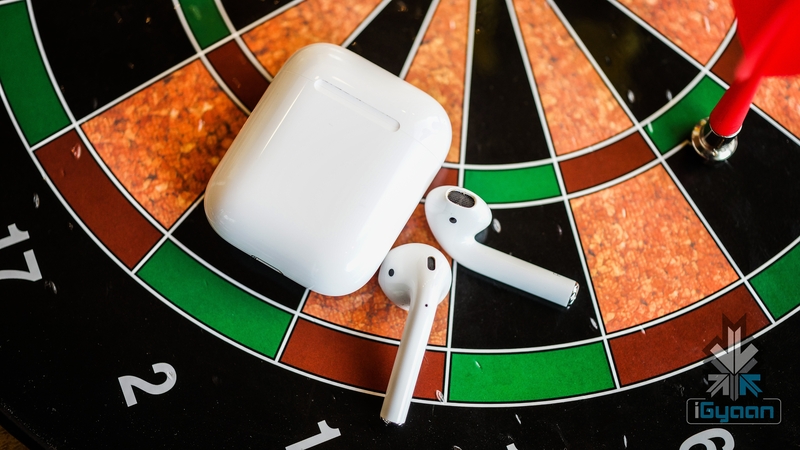 AirPods are insanely popular amongst Apple users because of seamless synchronization and mobility. 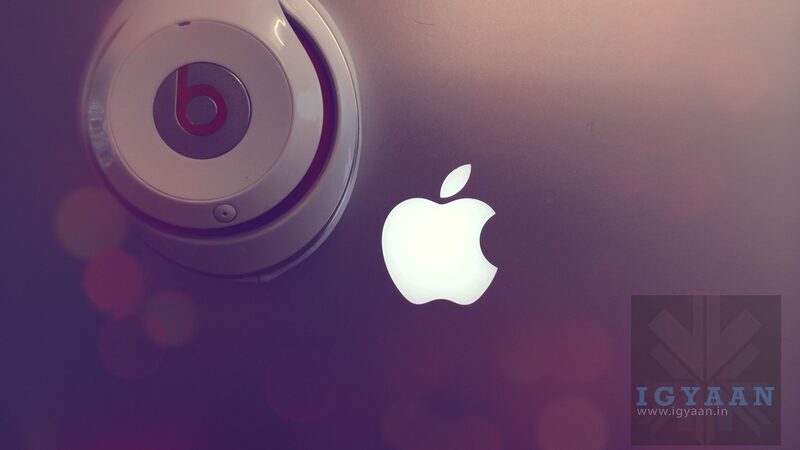 Nonetheless, Apple also owns the famous audio product manufacturer, Beats, which is reportedly planning to release its competition to the newly released AirPods in April. Not only AirPods, the Beats Truly wireless earphones will go up against the Galaxy Buds and Skullcandy Push as well. 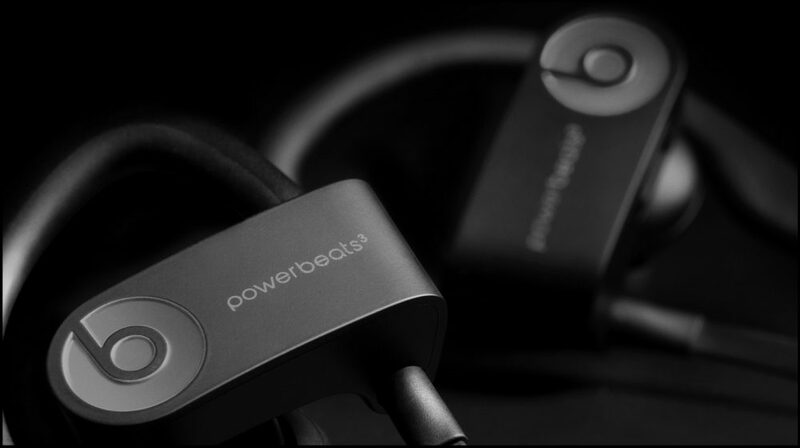 As per sources, the company will release a cord-free variant of the Beats PowerBeats wireless earbuds. Furthermore, the upcoming earbuds will incorporate Apple’s latest H1 chip, with support for “Hey Siri” enabled voice assistant, similar to the new AirPods. This looks like a similar move to when Beats launched the BeatsX headphones shortly after the launch of Apple’s first AirPods. Although Beats is majorly known for producing good quality audio products, but since the upgrade to Beats Studio3 Wireless in 2018, the company has not added a single product to its lineup. Hopefully, the launch of the new earbuds could change the same. The new PowerBeats wireless earphones may get new features like water resistance and better sound quality. In order to maintain compatibility with the ecosystem, Apple users will either prefer the AirPods or the Beats PowerBeats Wireless due to the presence of the Apple H1 chip in both the wearables. 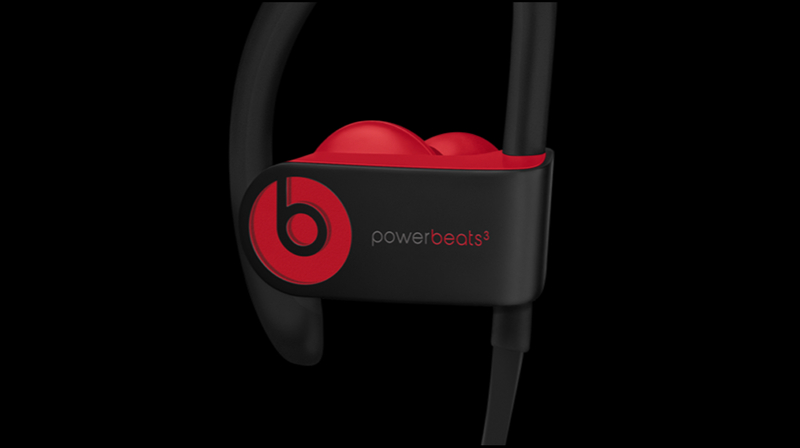 Since the Dr. Dre founded company is known for releasing their products with a premium price tag, the Beats PowerBeats3 Wireless may be priced somewhere around US$ 200 or more. Noteworthy, the AirPods retail at US$ 199, so the competition will be quite thick unless the Beats PowerBeats3 bring some exceptional features to the table.